Juvenile Court covers various proceedings relating to the rehabilitation, care, and protection of children, including juvenile delinquency proceedings, Child In Need of Assistance (CINA), and Termination of Parental Rights (TPR). Juvenile delinquency proceedings relate to allegations of a child performing a delinquent act that would otherwise be a crime if committed by an adult. In some serious matters, Juvenile Court can waive charges and transfer the case to adult court and, correspondingly, there are times when the adult criminal court can transfer certain charges to juvenile court. Upon arrest, your child may be taken to the Department of Juvenile Services (DJS) for intake. Your child may be detained, sent to shelter care, or released. Some forms of community detention include home confinement or monitoring, such as with GPS. An adjudicatory hearing is typically scheduled within 30 to 60 days from the date of arrest. If the allegations are sustained at the hearing, there will be a disposition hearing within 30 days, where it will be determined if your child needs guidance, treatment, or rehabilitation. CINA cases involve children who are alleged to have been abused, neglected, or have a developmental disability or mental disorder. In these cases, the parents or guardians of the child cannot, or will not, provide adequate care for the child. The child could be sent to shelter care on a temporary basis. Typically there will be a shelter care hearing to determine if the child should remain away from home until the adjudicatory hearing. At the adjudicatory hearing, the court will determine if the CINA allegations are proven by a preponderance of evidence and, if so, whether the child is in need of assistance. If the child is in need of assistance, the court may award custody to a relative or other individual, or DSS may take custody of the child. In limited circumstances, a parent’s rights may be terminated, which could lead to a guardianship or adoption case. In a contested proceeding, the Juvenile Court can only terminate a parent’s rights if it is proven, by clear and convincing evidence, that (a) the parent is unfit to remain in a parental relationship or (b) other exceptional circumstances exist that would make a continuation of the parental relationship not in the best interest of the child. The question is asked a lot in divorce and custody cases whether the opposing party’s parental rights can be terminated. The TPR process cannot terminate the parental rights of only one of two living parents. For more information about the Juvenile Court process, please fill out the intake form or give me a call. Office Hours Monday—Friday 9:00 am to 5:00 pm. 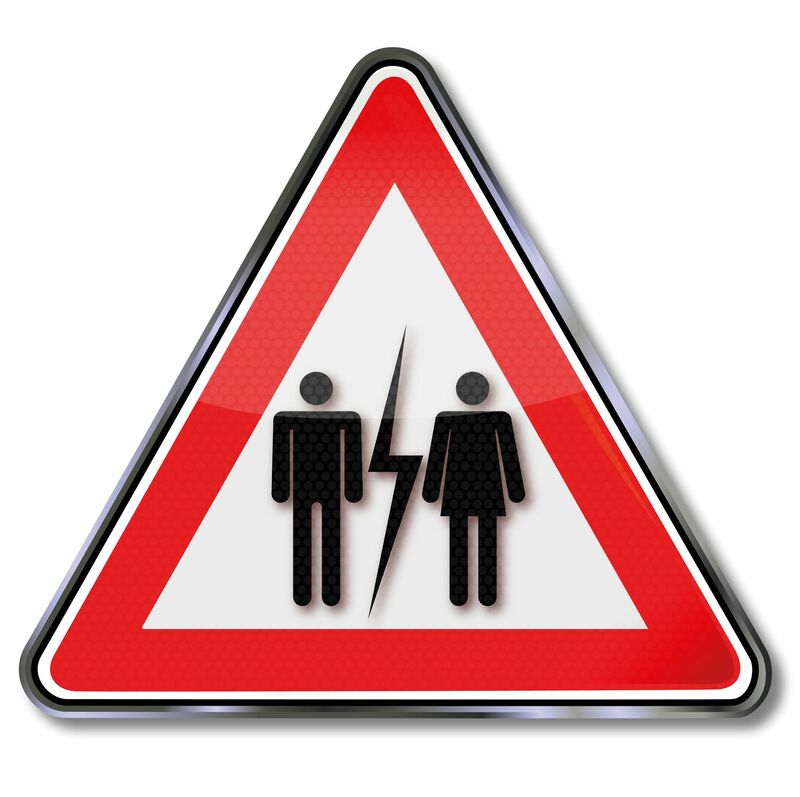 My Ex Isn’t Abiding By The Agreement … What Do I Do? 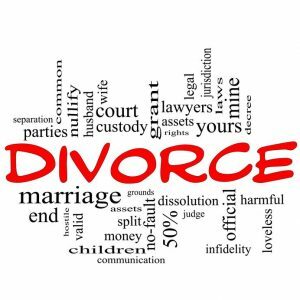 If you are divorcing, please be careful before posting to social media. Led by Maryland Attorney David C. Martino, Martino Law is dedicated to representing Maryland residences in need of legal representation on issues pertaining to family law, criminal law, administrative law and appeals. Copyright ©2019 Martino Law. All Rights Reserved. Designed and powered by Liquified Creative.